Exporter, Supplier, Stockist, Manufacturer Of High Quality Inconel Pipes, Tubes, Flanges, Fittings, Plates & Sheets. Solitaire Overseas Is An ISO Approved One Of The Leading & Preferred Supplier Of Inconel Pipes, Tubes, Flanges, Fittings, Plates & Sheets. We Deal In All Types Inconel Products & Export Them To Our Clients. We Export & Supply Inconel Pipes, Tubes, Flanges, Fittings, Plates & Sheets To Fortune 500 Companies. 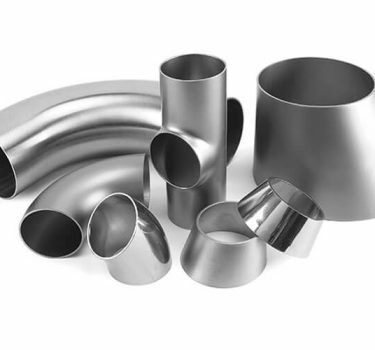 Solitaire Overseas Is One Of The Most Well Known Supplier & Exporter On Inconel Pipes & Tubes. 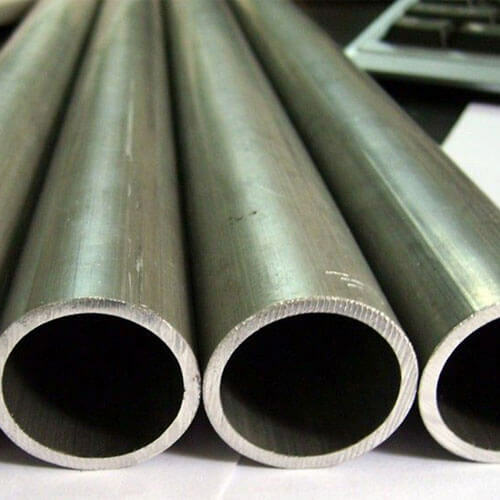 Inconel Pipes & Tubes Can Be Supplied In Different Grades & Sizes As Required By Our Clients. We Manufacture Inconel 600 Round Pipes & Tubes, Inconel 601 Pipes & Tubes, Alloy 690 Tube, Inconel 625 Welded & Seamless Pipes & Tubes, Inconel 718 Pipes & Tubes, Incoloy 800/800h/800ht & 825 Pipes & Tubes. After Manufacturing We Stock Them In Our Warehouse For Future Requirements. We Export & Supply Inconel Seamless & Welded Pipes & Tubes To Major Countries Across The World. Our Inconel Pipes & Tubes Are Used In Industries As They Are Highly Resistant To Heat & Corrosion. We Export & Supply Inconel Seamless & Welded Round Pipes & Tubes To Major Industries In Saudi Arabia, Kuwait, Jordan, Iran, Qatar, Italy, Indonesia, Morocco, Chile, USA, France, Brazil, Sudan, Bangkok, Kenya, Tanzania, New Zealand, Dubai, Australia, Thailand, Etc. Inconel 601, 718 & 600 Plates & Sheets Supplier, Inconel 800, 800h & 800ht, 825 Plates, Sheets & Coils Stockholder & Fabricator/Manufacturer. Inconel Plates & Sheets Are Supplied & Exported By Solitaire Overseas On Demand. 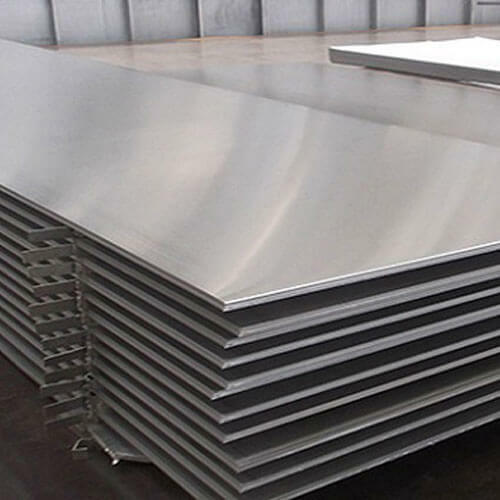 With Ready Stock Of Inconel Plate & Sheet Solitaire Overseas Can Provide Quick Supply Of Inconel Plate & Sheets To Any Industry All Over The World. We Are The Top Suppliers Of Inconel 600, 601 & 718 Plates & Sheets In Saudi Arabia. Inconel 800H, 800Ht, 800 & 825 Sheets & Plates Are Manufactured Using Highest Grade Material & Are Inspected At Each Stage Of Manufacturing Process. 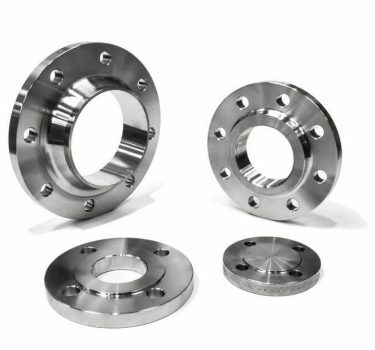 Exporter, Supplier, Stockist & Manufacturer Of Inconel Pipes, Tubes, Flanges, Fittings, Plates & Sheets. 15/A BHANDARI STREET, 65/71 HAJI KASAM CHAWL, SANT SENA MAHARAJ MARG, OPP. 1ST KUMBHARWADA, MUMBAI – 400004, INDIA.